Just like the Portofino and the 812 Superfast, the F8 Tributo combines design features from its predecessor with a few unique styling cues. In this case though, Ferrari also borrowed features from track-ready 488 Pista. All told, the F8 Tributo bridges the gap between the 488 GTB and the Pista, but spices things up with some unique cues. Ferrari says that the F8 Tributo is "essentially a bridge to a new design language," so we can expect future cars to draw cues from this design as well. The front fascia looks very familiar. The bumper is clearly related to the 488 Pista, sporting the same V-shaped opening in the center and large outlets on the sides. These have additional, smaller vents, which suggests that Ferrari made some changes to the car’s aerodynamics. The nose, on the other hand, is unique to this car. 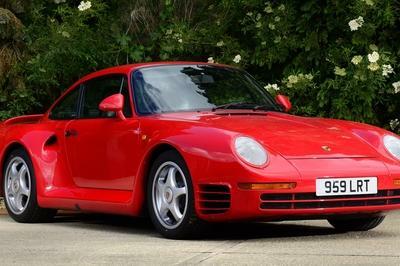 It’s more aggressive than the Pista’s and extends forward a couple of extra inches. The headlamps retain the shape and size of the 488 Pista, but the lower section is slimmer, which results in a more aggressive boomerang shape. The upper section, on the other hand, was replaced with a vent that feeds air to the front brakes. 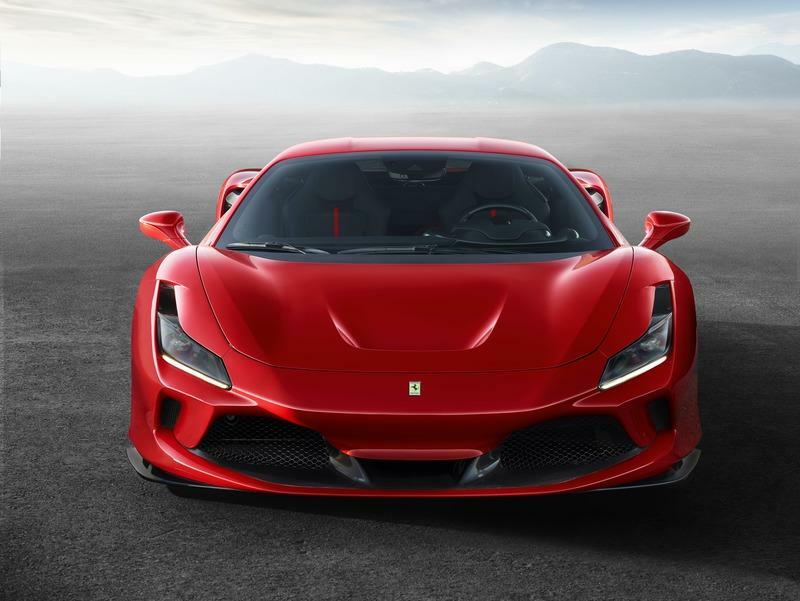 Ferrari dropped the dual-vent design of the front hood from the 488 GTB and adopted a single outlet in the center. The opening is smaller than the one on the Pista model though. But needless to say, the F8 Tributo looks just as aggressive as its track-ready sibling. The F8’s profile is again based on the Pista. Surprisingly enough, its side skirts have a more aggressive design with a longer wing toward the rear wheel and an additional winglet behind the front wheel. The rear fender vents retain the shape of the 488 GTB, but they feature a different vent configuration, likely for enhanced engine cooling and aerodynamics. The F8 rides on five-spoke, star-shaped wheels — similar to those seen on iconic Ferraris from the 1980s — but you can pick from various rim designs in the configurator. Things become a lot more interesting in the back, where Ferrari redesigned almost everything above the diffuser. The diffuser itself is based on the 488 Pista’s, featuring aggressive fins and big exhaust pipes, but the fascia was heavily redesigned. Ferrari added two angled outlets on each side. They flank the taillights toward the fenders and them descent to flank the license plate recess until they almost meet with each exhaust pipe. The spoiler also wraps around the taillights, a new feature for the nameplate. More importantly, while the 488 GTB and Pista have one round taillight on each side, the F8 Tributo features the classic twin-light cluster. 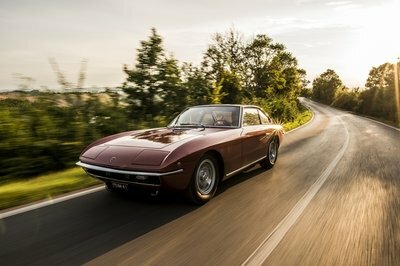 Inspired by legendary V-8 berlinettas from the past, like the 308 GTB, this feature found its way on other models as well. Both the F12berlinetta and FF adopted them when redesigned into the 812 Superfast and GTC4Lusso, respectively, leaving the Portofino the only current Ferrari with one-piece taillights. Finally, the new lexan engine cover pays tribute to the iconic Ferrari F40. The horizontal louvers help extract hot air from the engine compartment without impacting the efficiency spoiler, increase downforce generated at the rear. 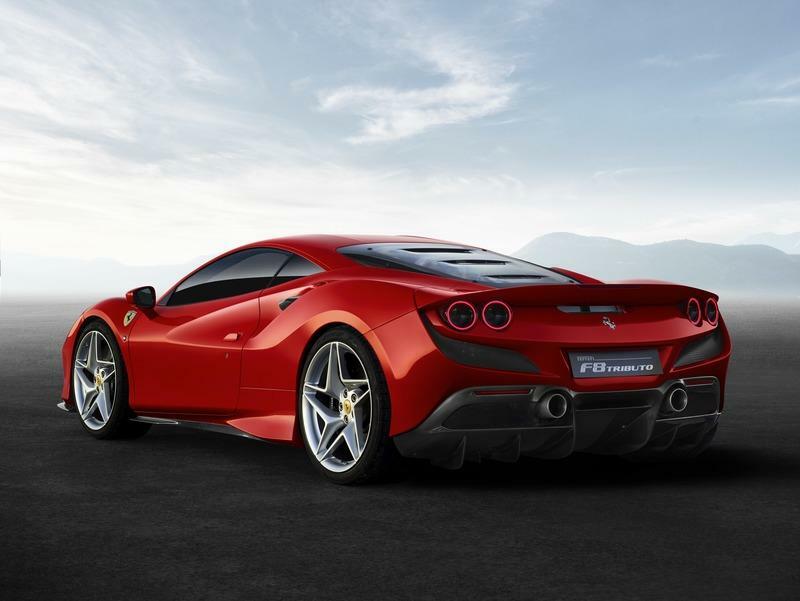 Ferrari claims that the changes made to the body improve aerodynamic efficiency by 10 percent compared to the 488 GTB. One of the main features that contribute to this increase is the S-Duct system in the front bumper. A solution that made its debut on the 488 Pista, it has been redesigned to suit the new bumper of the F8 Tributo. Overall, this new Ferrari probably isn’t as aerodynamic as the 488 Pista, but it’s close. 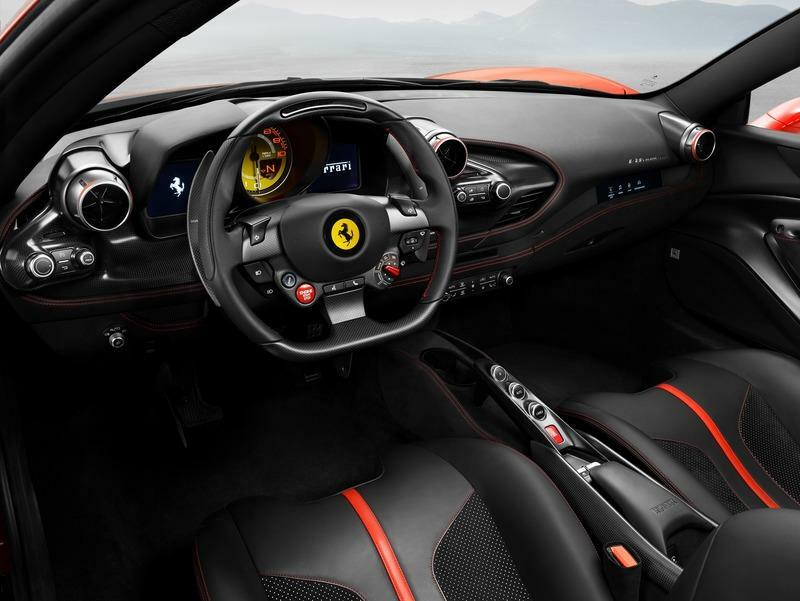 Ferrari made some upgrades to the cabin too, but it still reminds me of the 488 GTB. Notable changes include turbine-look A/C vents, a revised control unit on the center stack, and a brand-new seven-inch touchscreen display on the passenger-side dashboard. The steering wheel is based on the 488 Pista’s, but the rim is a bit smaller. The door panels and the center console showcase small revisions as well. 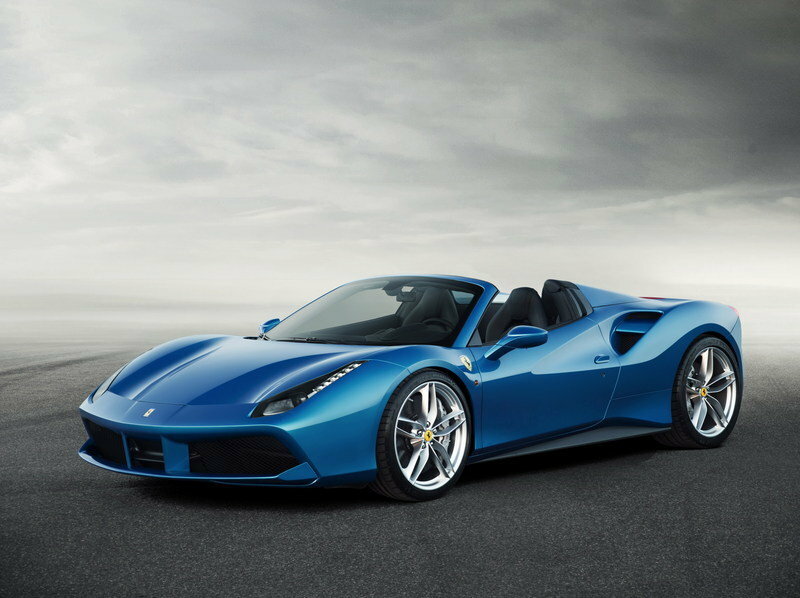 None seem to impact the car’s practicality, but it sets the F8 Tributo apart from the regular 488 GTB. There’s also an upgraded HMI system, new contrast stitching on the dashboard and the seats, and bigger pieces of carbon-fiber all over the place. The seams seem identical to the 488 Pista, a big upgrade over the outgoing 488 GTB. The way the leather shell wraps around the center stack is also different, giving the dashboard a more organic design. As usual, you’ll be able to pick from many upholstery and trim options in order to create your unique interior. 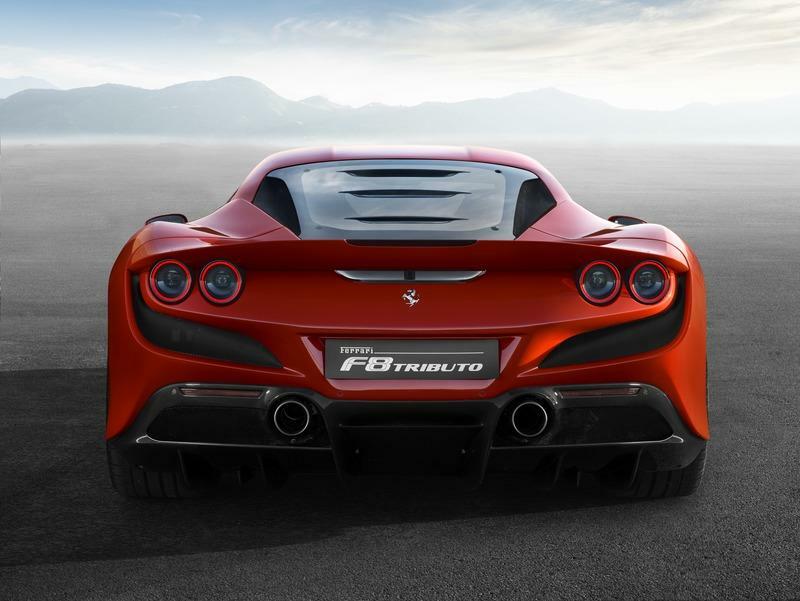 The F8 Tributo features an upgraded version of Ferrari’s already iconic 3.9-liter V-8 engine. 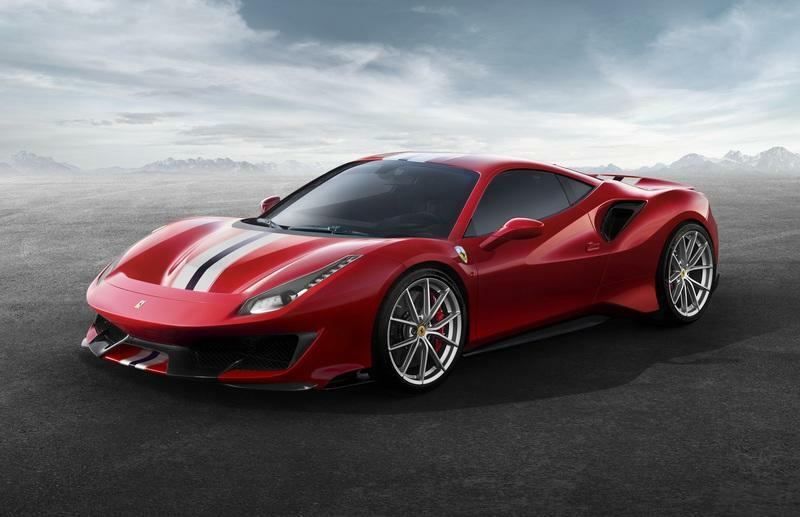 The twin-turbo mill cranks out 710 horsepower, a 50-horsepower increase compared to the 488 GTB. Does it sound familiar? It should because this is the exact same rating as the 488 Pista. Yes, the F8 Tributo features the same engine and boasts similar performance figures. Specifically, the F8 Tributo needs 2.9 seconds to sprint from 0 to 62 mph. That’s two tenths quicker than the 488 GTB and only 0.05 seconds slower than the 488 Pista. Charging to 124 mph takes 7.8 seconds, a half-second quicker than the 488 GTB. Compared to the Pista, the Tributo is only two tenths slower. When it comes to top speed, the F8 Tributo matches the Pista’s impressive 211-mph benchmark. That’s six mph more than the outgoing 488 GTB. 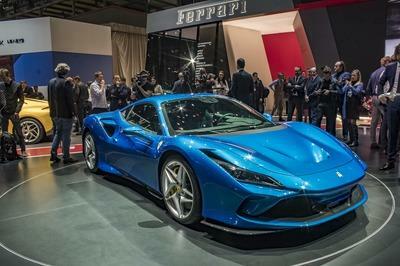 One of the reason why the F8 Tributo is a bit slower than the 488 Pista, besides the different aerodynamics, is because it’s some 110 pounds heavier. 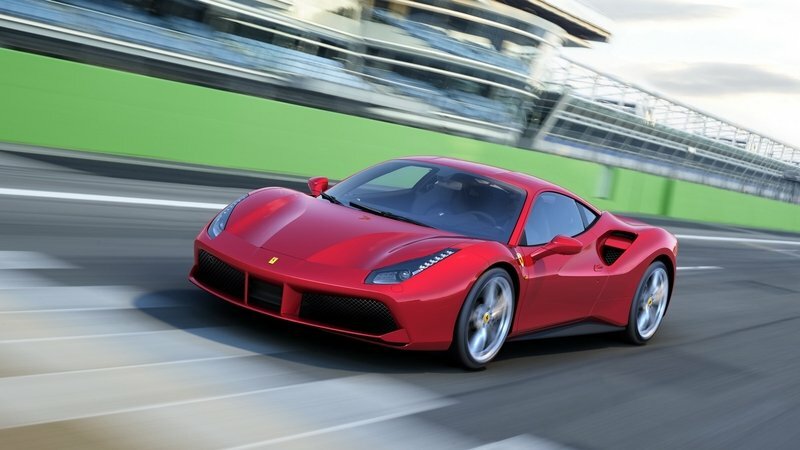 However, at 2,930 pounds, the Tributo is around 90 pounds lighter than the 488 GTB it replaces. 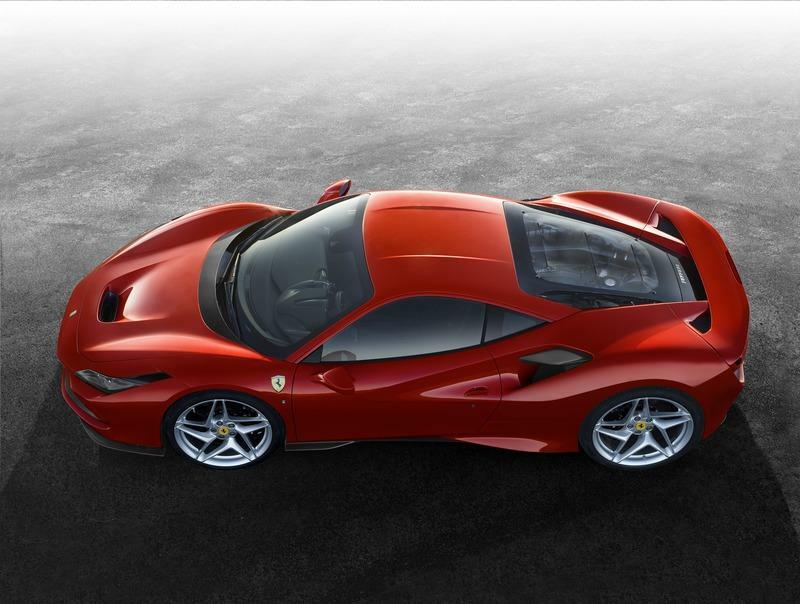 On top of the extra power and the improvement aero efficiency, the F8 Tributo also boasts new technology compared to the 488 GTB. The sports car features the latest version of the Side Slip Angle Control (variant 6.1). The system also incorporates technologies such as E-Diff3, F1-Trac, the magnetorheological suspension (SCM) and, the Ferrari Dynamic Enhancer. The latter debuted in the 488 Pista as a world-first feature that uses software to adjust the brake pressure at the calipers. So how does the F8 Tributo compared to its rivals? Just like the Tributo, the Huracan Evo comes with the same engine as the track-prepped Huracan Performance. 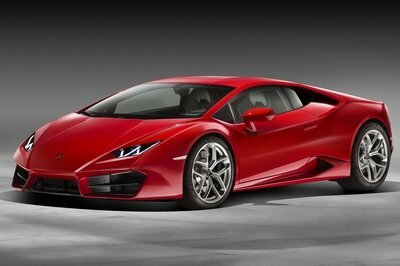 But since the Huracan Performance is rated at "only" 631 horsepower, the Huracan Evo falls behind the F8 by 79 horses. Keep in mind that Lambo still uses a naturally aspirated V-10 unit, while Ferrari employs a twin-turbo mill. The Tributo is just as quick as the Huracan Evo from 0 to 62, which also makes it as quick as the Performance. Impressively enough, the Tributo hits 124 mph a full second quicker than the Lambo. 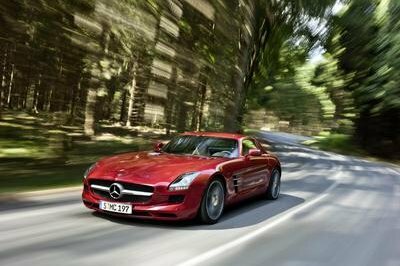 It also wins the top speed battle by a significant margin, at 211 mph versus "only" 202 mph. The F8 doesn’t seem as spectacular when compared to the McLaren 720S though. 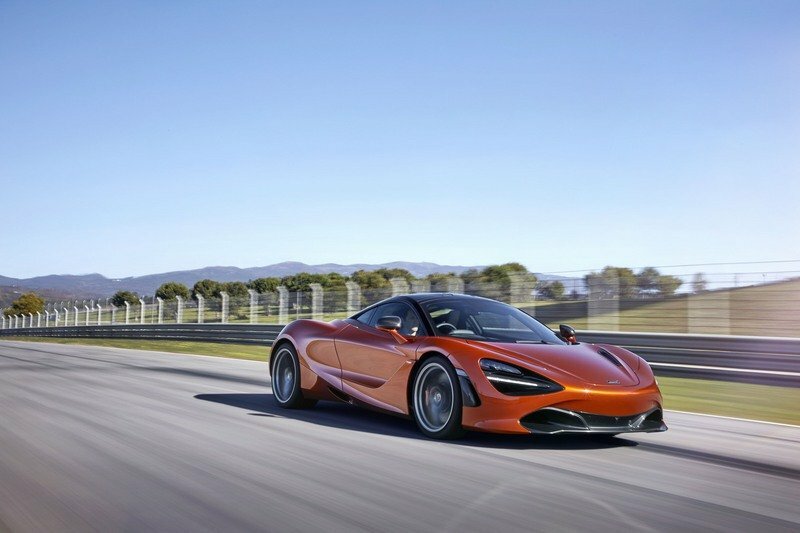 Rated at an identical 710 horsepower, also obtained from a twin-turbo V-8 engine, the 720S is a tenth-second quicker to 62 mph and hits a marginally higher top speed at 212 mph. Granted, the 720S isn’t massively better by the numbers, but it’s proof that Ferrari needed to upgrade the 488 GTB to get a supercar that’s almost as good as the 720S. Of course, the McLaren is also lighter, tipping the scales at 2,828 pounds, 100 pounds below the F8 Tributo. Pricing for the F8 Tributo is not yet available, but it should cost more than the outgoing 488 GTB, priced from $250,000 in the U.S. 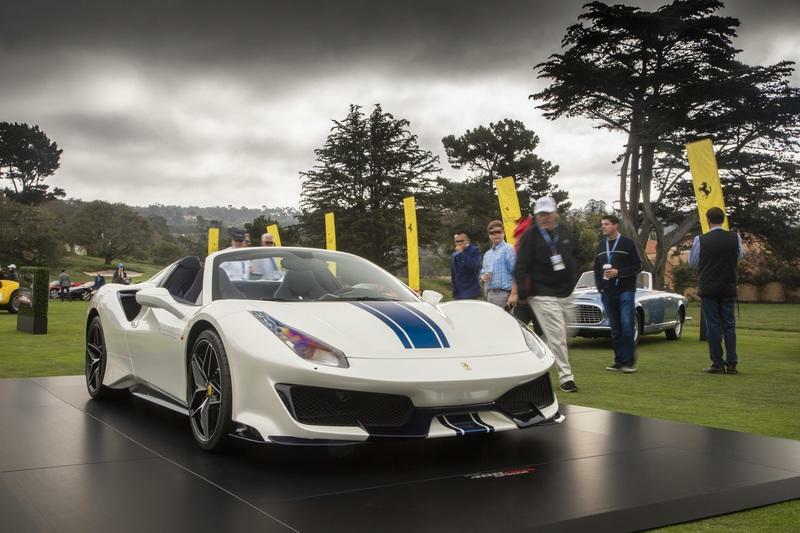 It shouldn’t be more expensive than the 488 Pista, which retails from $35,000, so expect it to start from below the $300,000 mark. If Ferrari doesn’t put a massive premium compared to the 488 GTB, the Tributo could eventually cost a bit less than the McLaren 720S. Since the 488 GTB went against the Huracan, it’s only natural to consider the F8 Tributo a competitor for the Huracan Evo. Both have similar updates for their mid-cycle facelifts, including notable design changes and powertrains from their track-ready counterparts. Yet their quite different, especially under the hood. While Ferrari took a big step into the feature with the twin-turbo V-8, Lambo remained true to its legacy and kept the naturally aspirated V-10. Rated at 631 horsepower, the Huracan Evo is notably less powerful, and although it’s just as quick to 62 mph, it falls behind when it comes to top speed. The F8 Tributo rises above the Huracan Performance in some areas, but it’s probably not as agile on the race track. The Huracan Evo wins the pricing battle though. Retailing from $261,274, it should be a bit more affordable than the F8 Tributo. 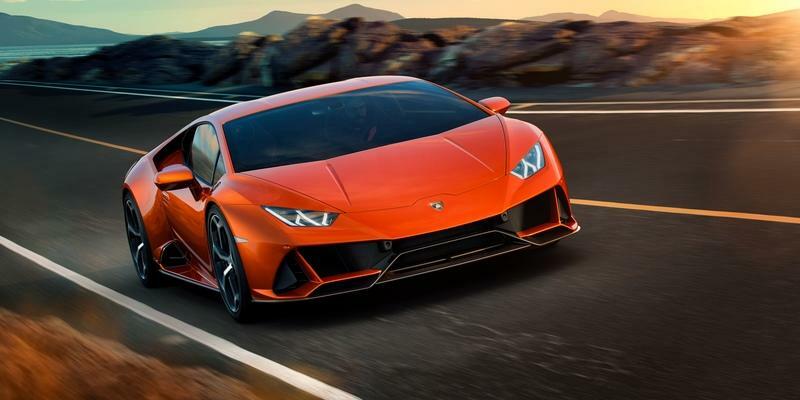 Read our full story on the 2019 Lamborghini Huracan Evo. Arguably the best-performing supercar on this list, the 720S arrived in 2017 as a replacement for the 650S. Not only the most aggressive option design-wise, but it’s also the most advanced, featuring state-of-the-art tech and McLaren’s latest carbon-fiber tub. It has a rotating instrument cluster, leather and Alcantara interior options, and visible carbon-fiber inside and out. It’s also just as powerful as the F8 Tributo thanks to its twin-turbo, 4.0-liter V-8 that generates 710 horsepower and 568 pound-feet of twist. The sprint to 62 mph takes 2.8 seconds, quicker than both the Ferrari and the Lamborghini. The 720S also delivers a superior top speed at a whopping 212 mph. The 720S is a bit more expensive though, starting from close to $290,000 before options. Read our full review of the 2019 McLaren 720S. 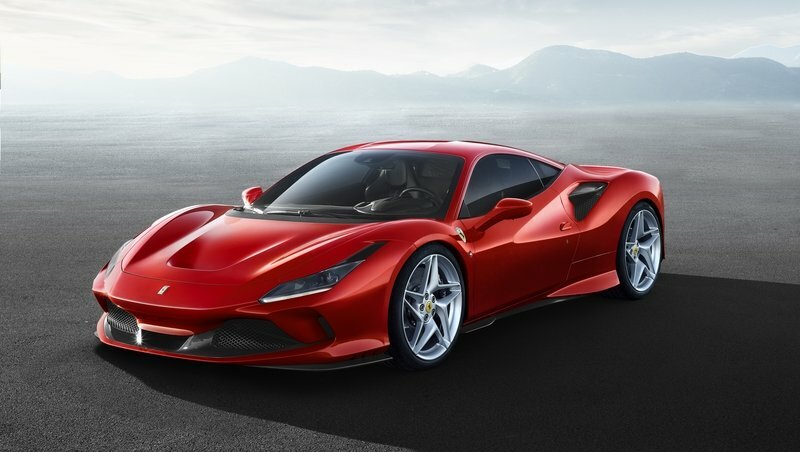 Designed to replace the 488 GTB after four years on the market, the F8 Tributo takes the best features from the 488 Pista and wraps them in a more road-friendly package. Thanks to its 710-horsepower V-8 engine, the Tributo is a big blow to the Huracan Evo, which barely comes close to the 488 GTB’s out at 631 horsepower. By rolling out the Tributo, Ferrari leaves the Huracan behind by an even bigger margin. On the other hand, it’s no match for the McLaren 720S, which is both lighter and quicker. Needless to say, the F8 Tributo is one cool supercar, but Ferrari still has a lot of work to do in order to offer segment-leading performance.